THE latest TV puzzle starts with a crossword. Plus a flashback to the young detective being shot at the end of the last story. 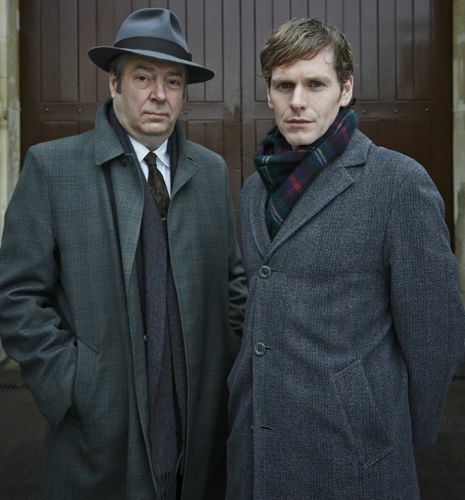 Endeavour returns to ITV on Sunday for a second series of the Inspector Morse prequel. It’s May 1966 and the young Morse (Shaun Evans) is on his first day back at work at Oxford City Police with Det Insp Fred Thursday (Roger Allam). But doubts remain about whether the Detective Constable is fully recovered from his ordeal. “The light’s gone out of him,” Thursday tells his wife.